Taylor Made Cakes and Sweets – We make it just for you. Welcome to Taylor Made Cakes and Sweets! We are a family run bakery located in Williams Lake, BC. 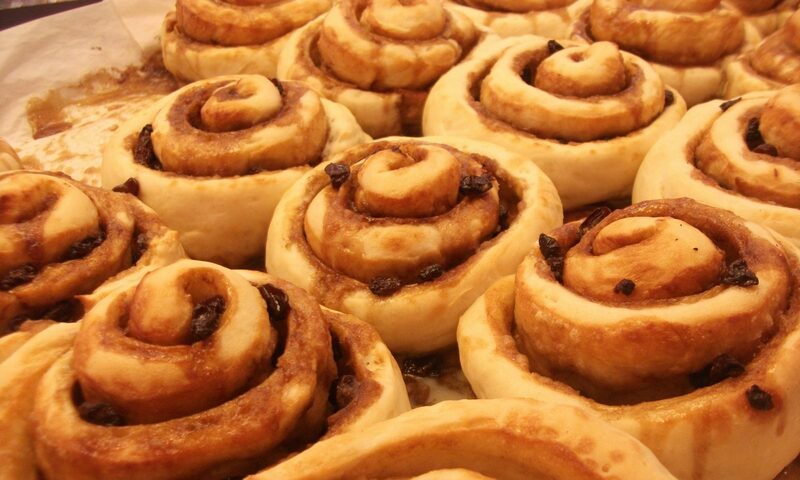 We bake everything on site and use real ingredients. We offer a wide variety of services from custom weddings cakes, to freshly baked bread! We also make sandwiches daily on our freshly baked buns. We are located in beautiful downtown Williams Lake, BC. Come say hi, and pick up some delicious dessert!